Bailey's Women's Prize For Fiction Longlist Is Announced...But Is Literary Sexism Still An Issue? 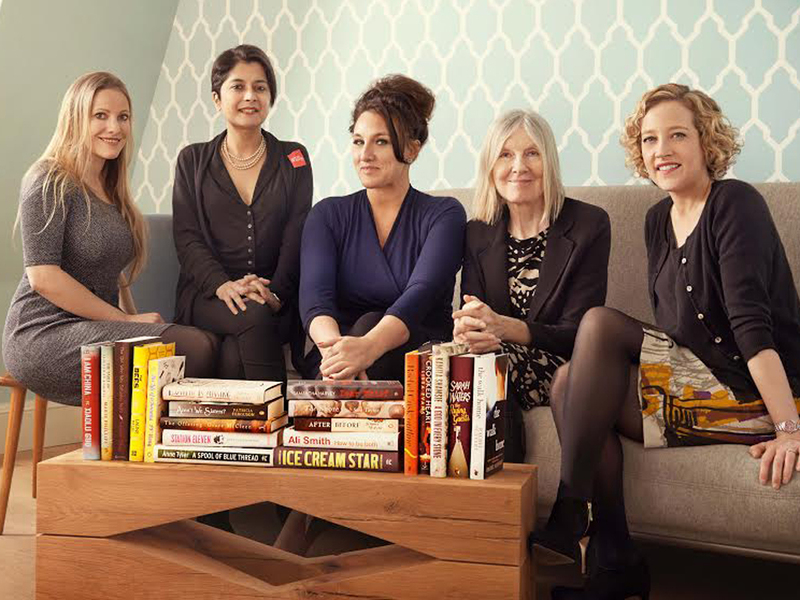 Bailey’s Women’s Prize For Fiction Longlist Is Announced…But Is Literary Sexism Still An Issue? The longlist for Bailey’s Women’s Prize for Fiction has been announced with Ali Smith, Anne Tyler, Kamila Shamsie, Sarah Waters and Rachel Cusk leading the charge for women writers in the UK this year…but the question of everyone’s lips is: is literary sexism still an issue? According to the chair of this year’s judges, human rights campaigner Shami Chakrabarti, the answer is still a resounding yes. Speaking to the Guardian this week she insisted: ‘I think we do need to keep celebrating women’s fiction. We need to celebrate women generally and there’s nothing more powerful than stories. Don’t believe Shami? Let’s look at the facts – you may be surprised. According to The 2013 VIDA Count in the US (Women in Literary Arts), the gender divide is a stark one. For instance, here in the UK: The London Review of Books reviewed just 72 women compared to 245 men in 2013 and The Times Literary Supplement? 313 female writers reviewed in comparison to 907 men. This, despite the fact that more women buy and read books than their male counterparts. Sounds bonkers really, doesn’t it? It’s certainly maddening to think that, since the award’s inception in 1996, the gender gap in the publishing industry has been so slow to narrow. Originally co-founded by novelist Kate Mosse to address the lack of female recognition by the Booker Prize in the ’90s (the Booker shortlist in 1991 included no women writers at all), it would seem that the numbers still don’t add up in 2015. Shami will be joined this year by Laura Bates, founder of Everyday Sexism, Independent journalist Grace Dent, Channel 4 News presenter, Cathy Newman and novelist Helen Dunmore. The crowned winner will be revealed at the Royal Festival Hall on 3 June 2015. Which begs the question: How many of these critically-acclaimed longlist contenders have your read yet? Patricia Ferguson: Aren’t We Sisters?